Our units offer the most comfortable and easy ride! 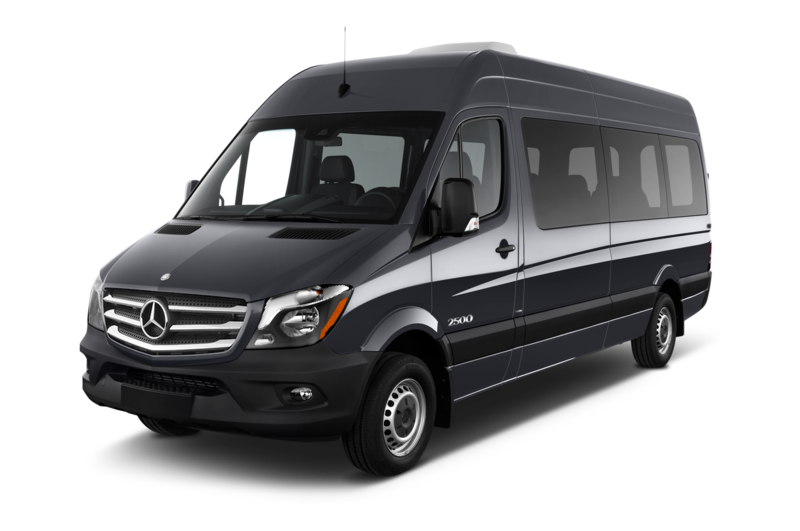 Charter the Van to wherever you want to go. You design your trip, we will make it happen. We are a new concept transportation company that makes your travel experience stress free and enjoyable. Whether it be for business, school or a personal venture we ensure it be hassle free and pleasurable.